Ryder Cup team-mates Ian Poulter and Tyrrell Hatton fired a 10-under-par 62 to give England a share of the lead after the opening round of the World Cup of Golf. Poulter and Hatton combined for 10 birdies, including eight in the space of 11 holes from the seventh, to end the day at the top of the leaderboard alongside host nation Australia and Korea at Metropolitan Golf Club in Melbourne. 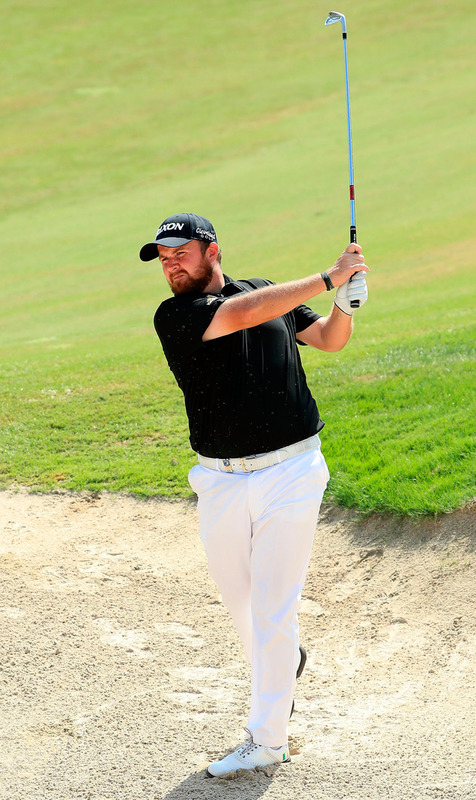 Ireland's Shane Lowry and Paul Dunne are two shots off the pace after a 64 matched by India's Gaganjeet Bhullar and Anirban Lahiri.